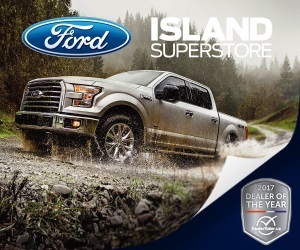 Island Ford Superstore is your centrally located Vancouver Island Ford Dealer. Our 22,000 square foot state of the art location in Duncan, BC has recently changed its name to Island Ford from Flagship Ford. 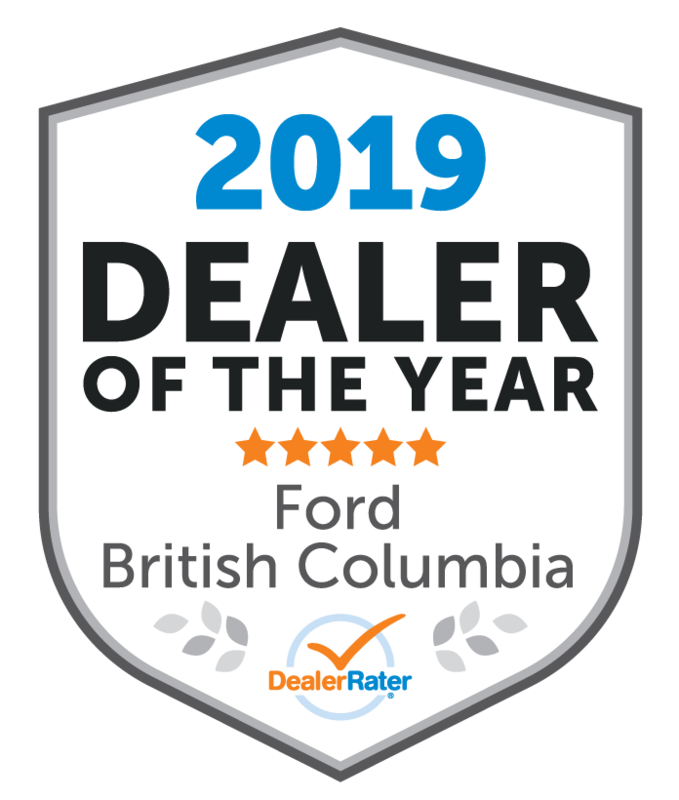 We are situated approximately 30 minutes north of Victoria, BC and only 30 minutes south of Nanaimo, in the Cowichan valley. Looking for a Ford Dealer in Parksville, Courtney, Comox or the Campbell River area? Give us a call or come down and visit us, we know the trip will be worth your while. "extremely satisfying & strss free vehicle purchase Joe B." "DAVE AND EDIE ARE THE BEST IN THE INDUSTRY!!" Over the years Edie and Dave have always amazed us with what they can do and yet again they rose to the occasion! They are our Ford family and they never let us down! We couldn’t be happier with how we are treated with the no sales pressure from Dave to the easiest paperwork routine with Edie to get us out the door quickly. We can always count on them to return our calls promptly and find us what we want . We can’t wait til our next purshase, thanks guys!!! Purchased my 2nd Ford Escape in 11 years from Island Ford. From the moment I walked through the doors, I didn't feel any sales pressure and was meet by a vey knowledgeable sales person, Sandra Jurcic. She was friendly and extremely helpful. I would purchase my next vehicle from Island Ford. I have been coming to this dealership for service since I purchase my 1st Escape in 2008, very professional. Bruce N.
"Unpleasant encounter with advisor (juric) and sevice manager"
Hi Cholo Sales, Thanks for the leaving a review. We're a little confused why you would decide to leave such a negative review after our positive meeting last week resolving your service experience. We realized that there was a misunderstanding regarding your brakes not being covered under warranty and refunded you the appropriate diagnostic charges. You also felt that this was a fair resolution at the time of our meeting. We're sorry to hear you feel the way you do, but we feel confident that we were more then fair with you. All the best! Beyond satisfied with my recent F-150 purchase from Island Ford. These guys went above and beyond to make me satisfied with the deal and Rob Martin even drove from Duncan to Parksville and back, to pick me up so I could drive my new truck home earlier than anticipated. Quite happy and would purchase from Island Ford again in the future, Thanks guys! "David Faithfull and Edie Lange are the best in the business!" I have gone to David for many years to find different vehicles that my company has needed. He is by the far the best in the business when it comes to finding you the right car, making the entire experience feel fun and easy, and listening intently to everything you are looking for and you will absolutely love his energy and the care he takes throughout the whole process. His customer service is second to none as he creates a bond with his customers that creates a strong loyalty that continues throughout the years. To put it simply, I wouldn't shop anywhere else with anyone else for a vehicle, business or personal. On top of that, Edie is one of the most personable, friendly, and warm human beings I have ever encountered - it has been an absolute pleasure working with her throughout many different vehicles and trade ins and has moved mountains for me in the process all while making it has painless as possible, which is the business of finances is not an easy feat! 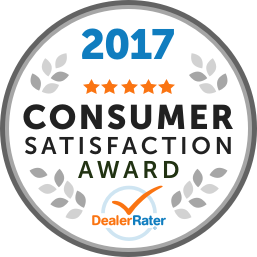 In short, the experience you get with David and Edie is truly unparalleled in the car sales industry and the have definitely won me over! "Nobody does it like Dave"
By far the most relaxing and entertaining car buying experience to date. This is my second purchase with Dave Faithfull, and he never fails to deliver. His enthusiasm and energy are boundless. People half his age wouldn't be able to keep up with him. He truly does make his customers his #1 priority. If you're not happy, he's not happy. And in the car business, that's a rare trait. Keep up the awesome work Dave! Hopefully I can call on you again for my next vehicle purchase down the road. And a tip of the hat to Chris Tarala, Finance Manager. He accomplished the impossible - making the whole financing process not only painless but enjoyable. Two thumbs up! After many years of buying cars from Dave, it was finally time to get my son into a car. Dave found us the "perfect fit " . A beautiful 2013 Fusion that will be safe reliable transportation. Dave is pain staking about making sure his clients get the right car. He carefully explains the features in a vehicle that you might not otherwise consider and helps you with the decision making process. The result ? A truly great experience ! Dave is family , I simply wouldn't have let Alex shop anywhere else.